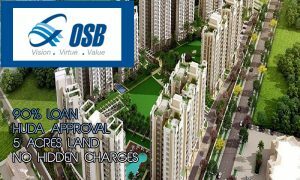 OSB Golf Heights Sector 69, Gurgaon is second affordable residential housing project under Haryana housing scheme by Ocean Seven Buildtech Pvt. Ltd. Here the company gives the high-class lifestyle at a reasonable price. In this project, 5 towers are designed 2 towers are iconic and the rest of the three are normal towers. This Gurgaon housing scheme 2018 is going to be the best affordable housing project in Gurgaon. Specifications of OSB Golf Heights Sector 69 are Steel doors on the main entrance and cupboard doors in the inner area, branded sanitary fittings with finishing, all the electric fitting product are ISI marked, Steel Railing in the balcony area. The project comes under the Haryana govt housing scheme 2018. 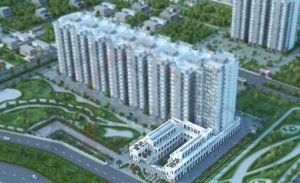 Agrante Affordable Sector 108 by Agrante realty ltd is the first affordable housing project in Gurgaon housing scheme 2018. The project located on Dwarka Expressway Gorgon. 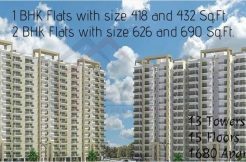 The project offering 2 Bhk in Dwarka Expressway as well as 3BHK, 1BHK. 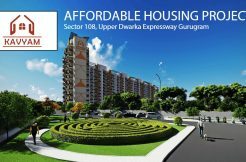 Also, the Agrante 108 come in Haryana housing scheme. Price of carpet areas is 4000sq and balcony price 500 sq.ft. Some key features of the project like – No EDC charges, No IDC charges, NO car parking charges. The project comes under the Haryana govt housing scheme 2018. 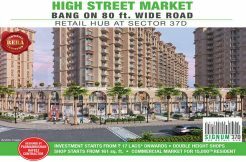 Ninex Group is one of the most reputed companies in Real Estate Sector of Gurgaon. 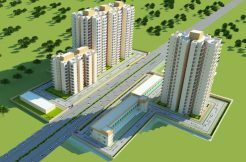 And, the company is ready to come with their second affordable residential housing project in Gurgaon housing scheme 2018. 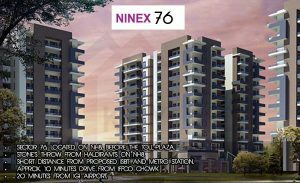 Ninex Affordable Sector 76 is an upcoming affordable housing project in Haryana housing scheme. In fact, the company wants to give its beautiful design to the beautiful city. Further, this beautiful project spreads in 5 acres of area with a 50% open area. Signature Global Affordable Sector 79 is a great affordable housing project in Gurgaon. 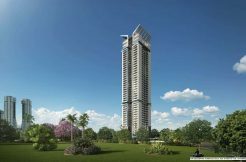 Moreover, the project sits in a lavish green territory of sector 79 in Gurgaon. Besides, Signature Global 79 offers many world-class amenities and civilities. Furthermore, it is a creation and an amalgamation of advancements. The project comes under the Haryana govt housing scheme 2018. In short, Signature Global 79 is the forthcoming affordable housing project that will be your definitive address. Additionally, the project will feature a range of beautiful apartments. These apartments will have furnishings and fittings of high quality. Also, the project will be sitting in a major location. Also, the project has a great connectivity.